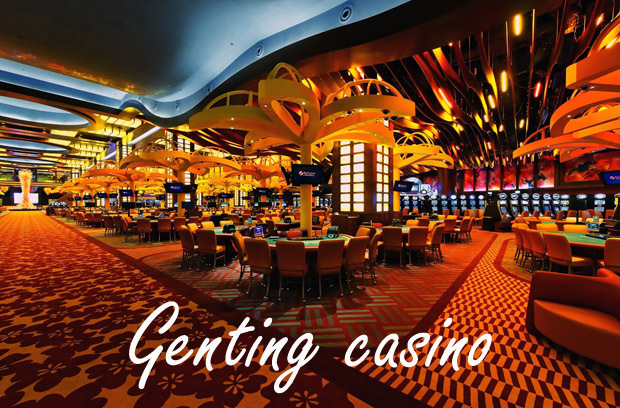 gentingGenting Group is one of Asia&#8217;s leading and best-managed multinationals with businesses in the leisure & hospitality, plantations, property, biotechnology, cruise and energy industries Over fifty years ago, the Genting pioneers made the impossible possible. We now have an unprecedented opportunity to reintroduce ourselves to the world. Be part of the transformation as we stride towards the future, endeavoring to achieve what has never before been seen in Malaysia. The future lies wide open and we set no limits on the possibilities ahead.